Author: Stuve-Bodeen, Stephanie Set In . . . 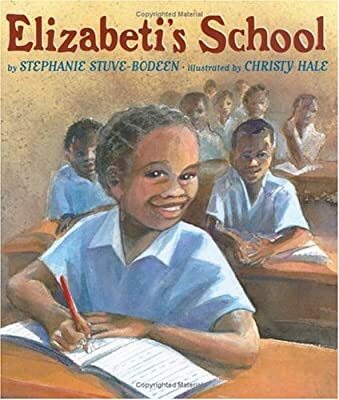 Description: On her first day at school, Elizabeti misses her family and wonders if it wouldn't be better to stay home, but the young Tanzanian girl discovers the joy of learning and finds a pleasant surprise when she gets home.